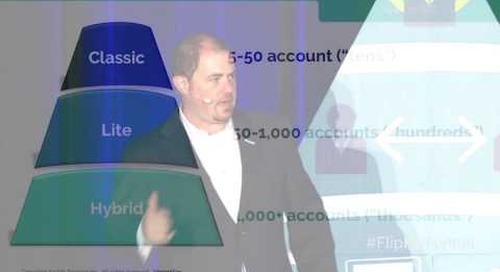 Ready to get started with account based everything? There are a lot of great brands, products, and services available to help you get started. Our account based everything Market Map, below, identifies vendors for each of the account based activities. Understand what is relevant and resonant at an account (triggers, priorities, etc.). Manage 1:1 account-specific interactions in channel—events, outbound, digital (ads, web). 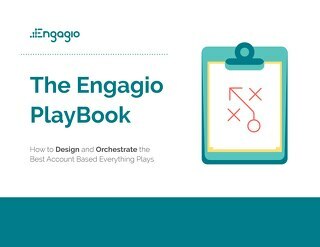 The Engagio PlayBook reveals everything you need to know to design an Account Based Everything Playbook. We also give away our best Marketing, Sales & Customer Success Plays with Scripts & Templates. 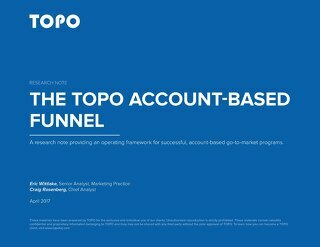 Account based strategies have been all the rage in B2B sales and marketing over the last few years. 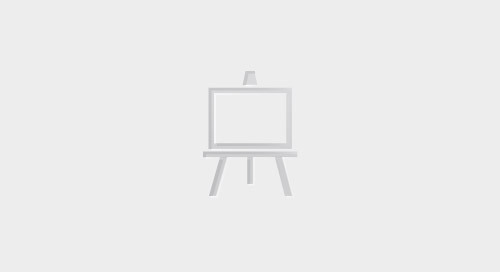 This authoritative model equips you with everything you need to go from idea to execution. If you haven’t hopped on board the account-based sales development train, here's why you should consider it. We surveyed the top leaders in the industry and the results are in. 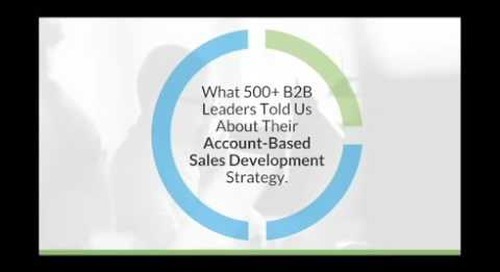 What 500+ B2B leaders told us about their current ABSD efforts. If you haven’t hopped on board the account-based sales development train, you may be wondering why you should consider it. In the age of sales acceleration & automation, you must balance technology with real human personalization. 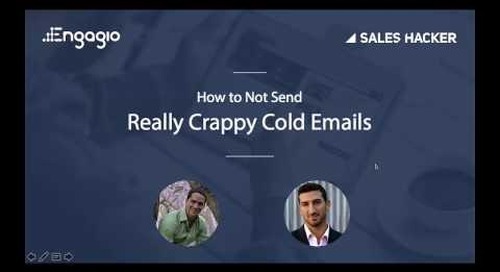 In this webinar, we break down the dos & don'ts of sending good cold sales emails. 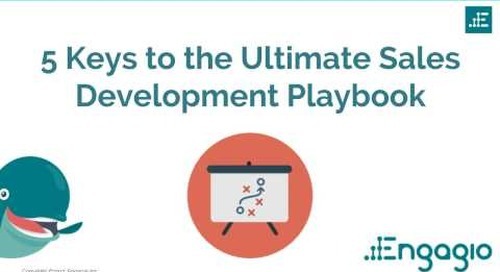 This webinar will show you how to draw up the right plays for your Account Based Sales and Marketing Playbook. Sales Development is a tough job. 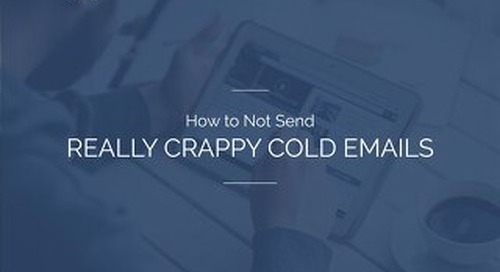 Over-automation and ‘robo-spam’ are burning leads. 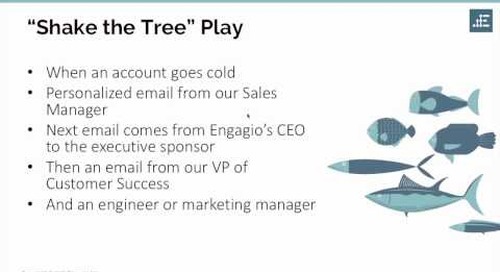 It's time to build a new sales development machine, one that is account based. 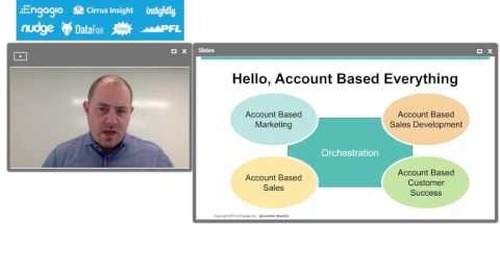 Webinar with strategies and tips for building a world class account based sales development team. 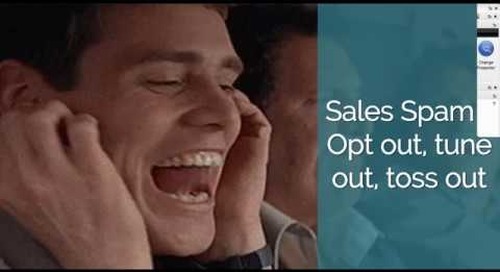 Sales Development is a tough job, and it’s only getting tougher. 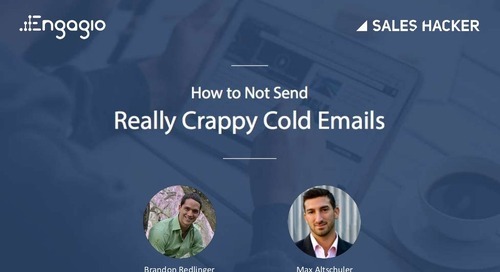 Over-automation & sales spam is polluting the water. 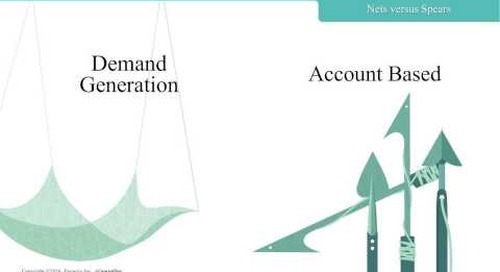 It's time for a new approach: Introducing Account Based Sales Development. In the age of sales acceleration & automation, we're losing the human element. 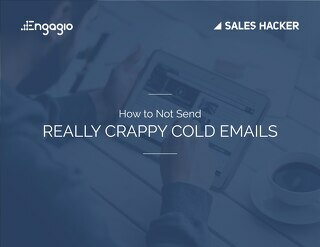 Nailing the basics of sending good cold emails is a skill all reps must have to succeed in sales today.